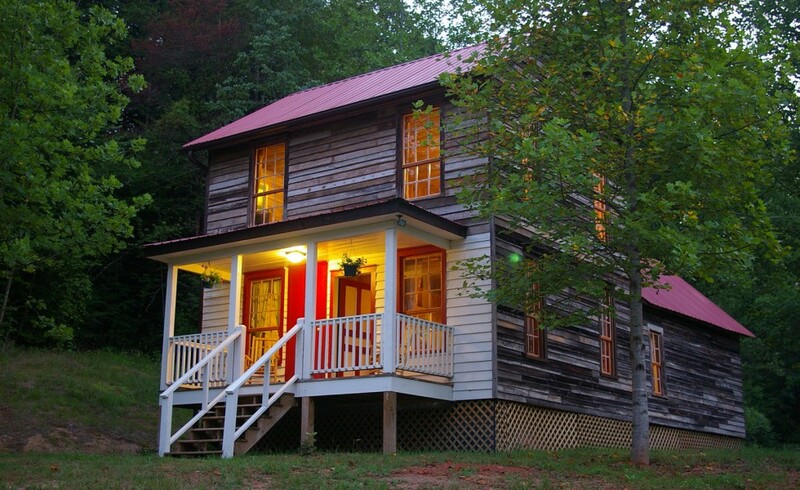 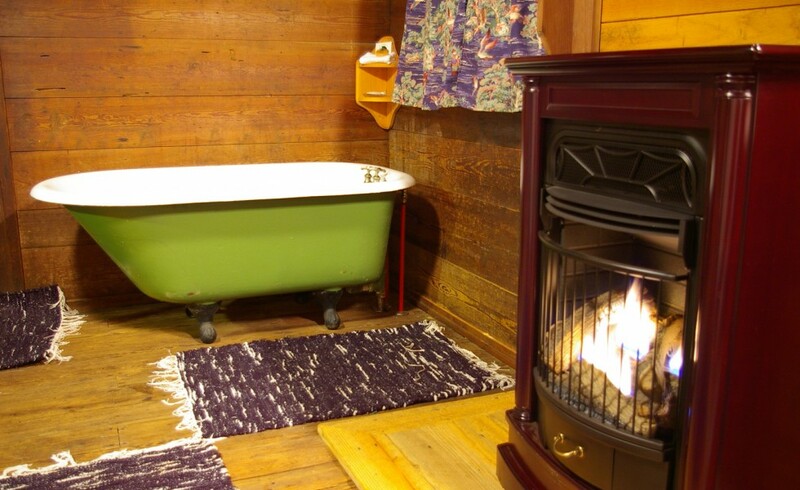 This quaint and charming two story historic farm house was built in 1835 and lovingly restored into a comfortable two bedroom cottage, perfect for up to six people. 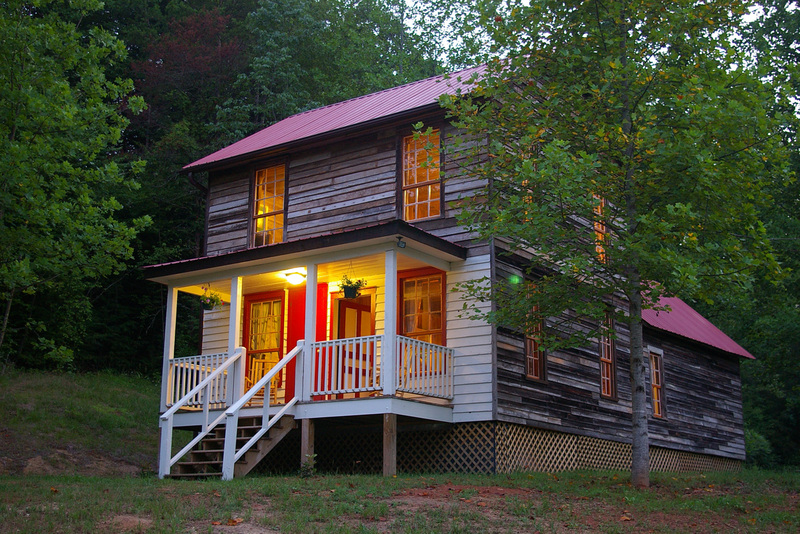 Imagine sitting in a front porch rocking chair and enjoying the afternoon very much the same way our early ancestors did. 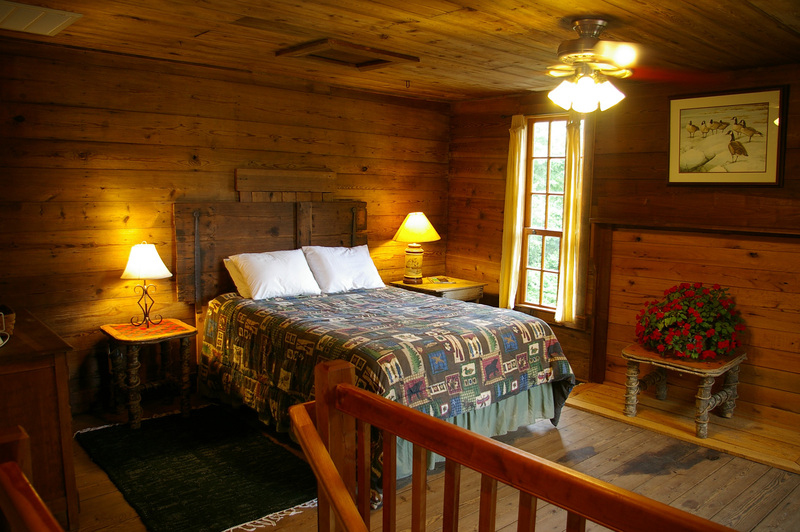 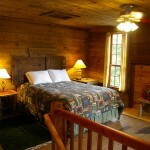 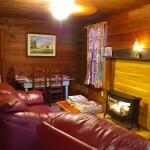 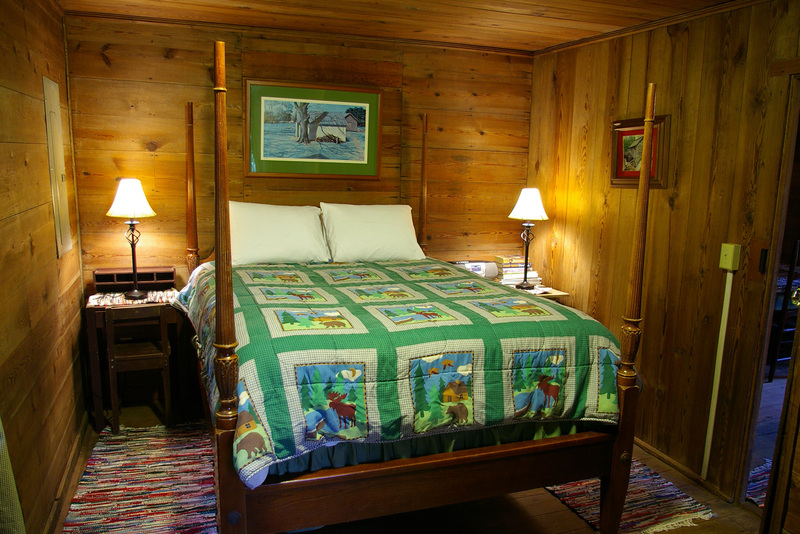 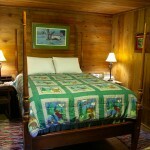 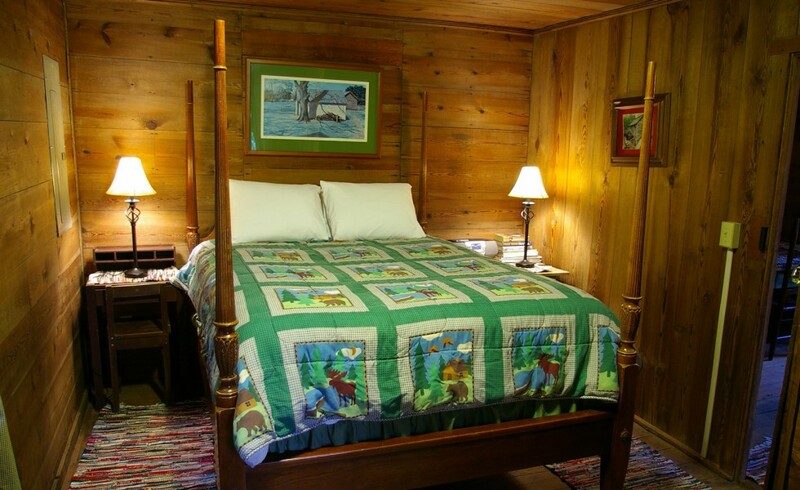 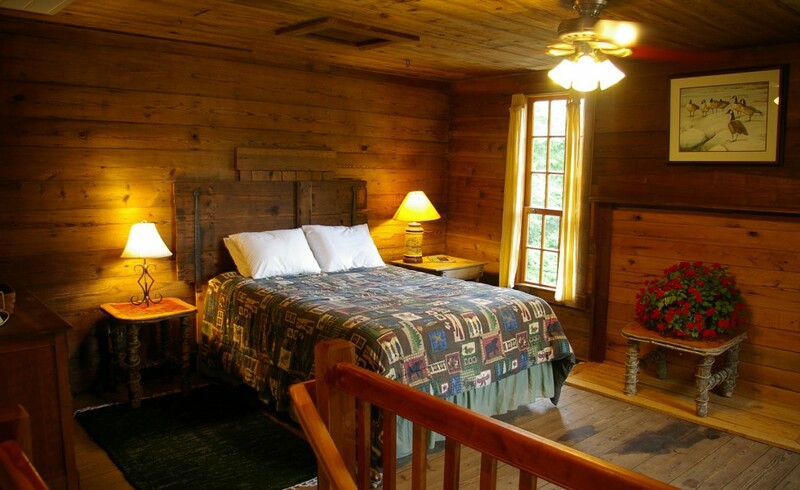 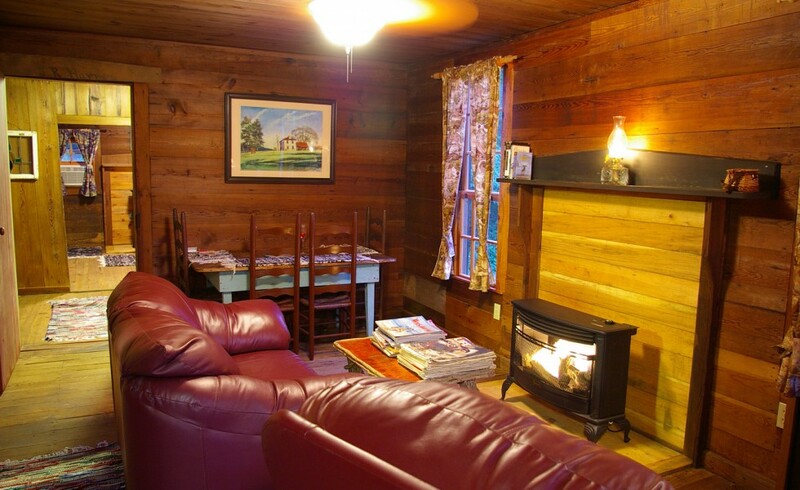 It features a large bedroom suite upstairs, queen size beds, and a gas log fireplace. 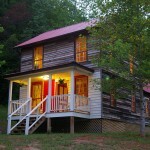 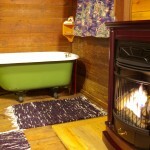 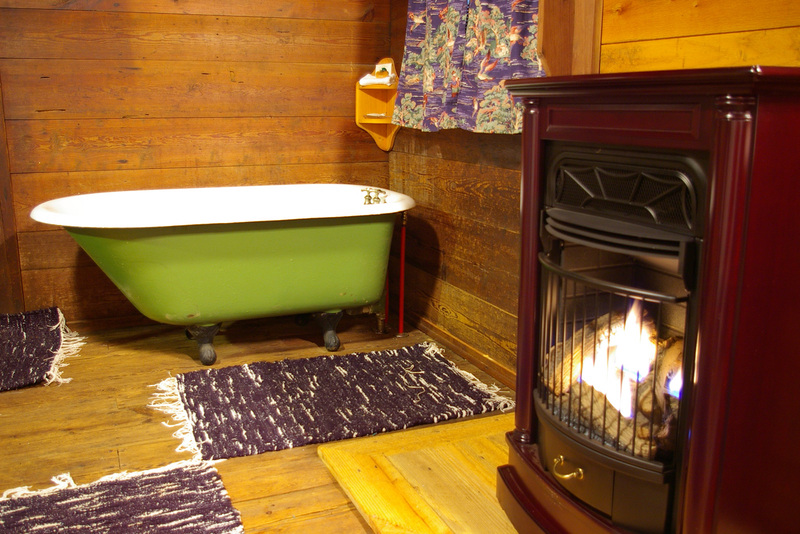 The bathroom features an antique claw foot bathtub, two-person shower and a gas log fireplace. 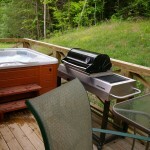 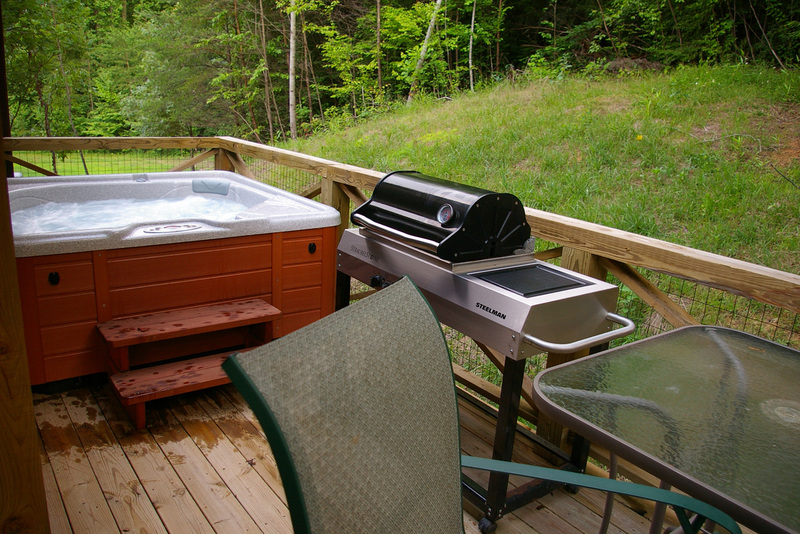 The back deck has hot tub and gas grill, along with a view of the water lily pond. 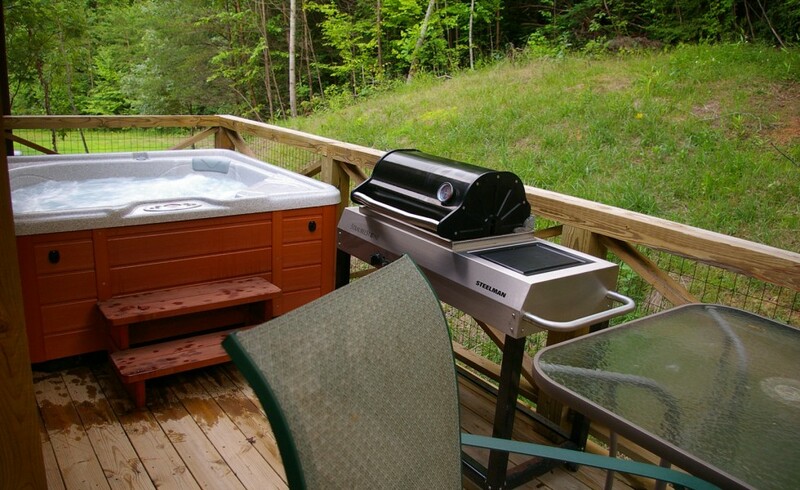 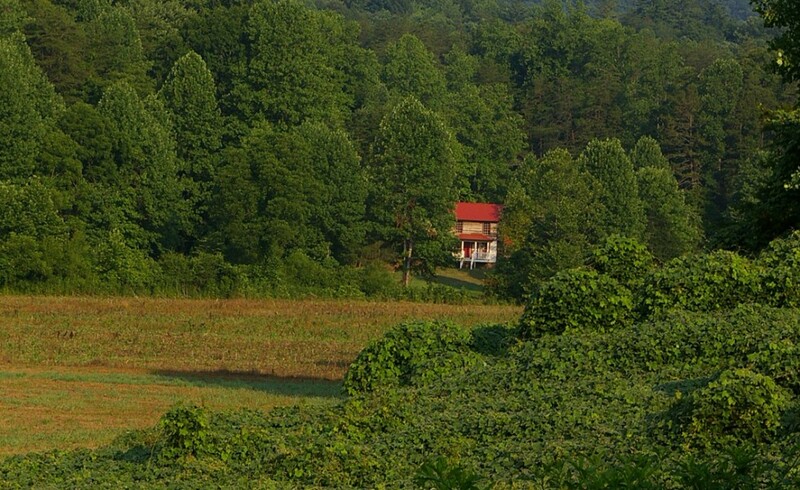 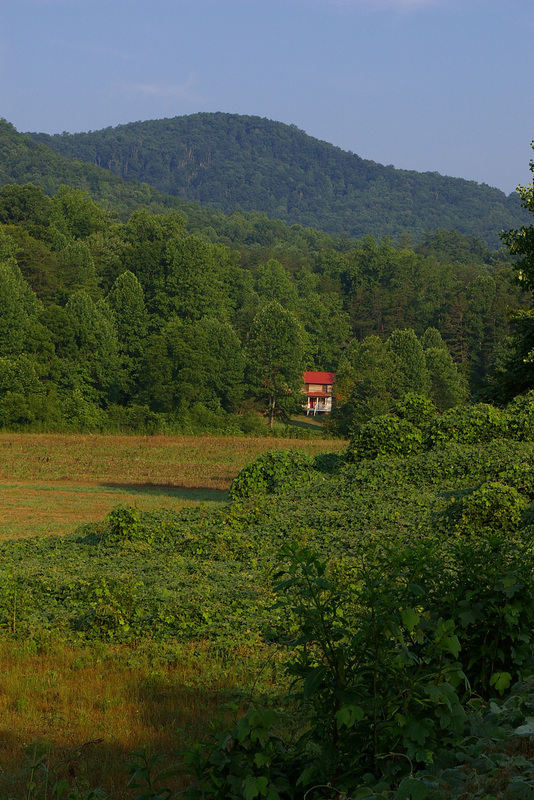 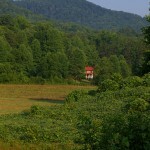 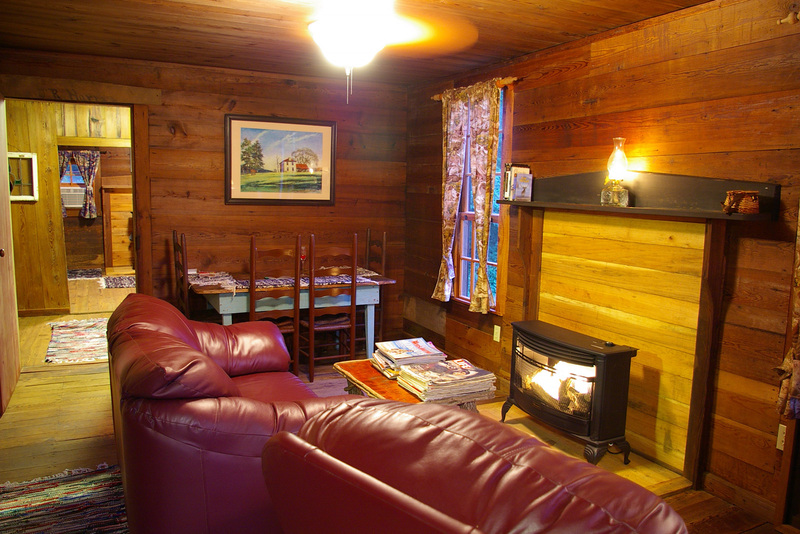 The cottage is located in a lovely secluded meadow with a wonderful view of the valley and mountains beyond, and an outside firepit for roasting s’mores or gazing in quiet contemplation.